Felling is the process of downing individual trees. 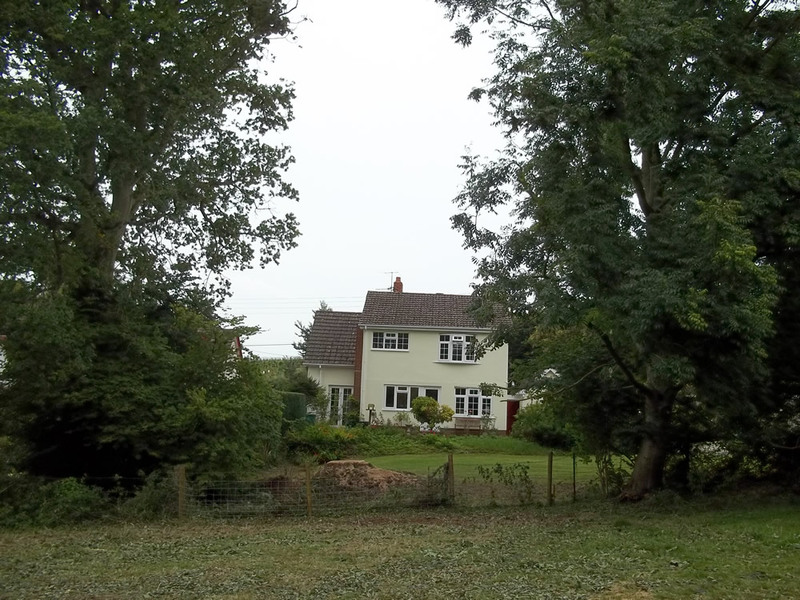 It is important that we plan tree felling very carefully. Trees must be felled safely and in the direction that they need to fall. Well planned felling improves productivity. 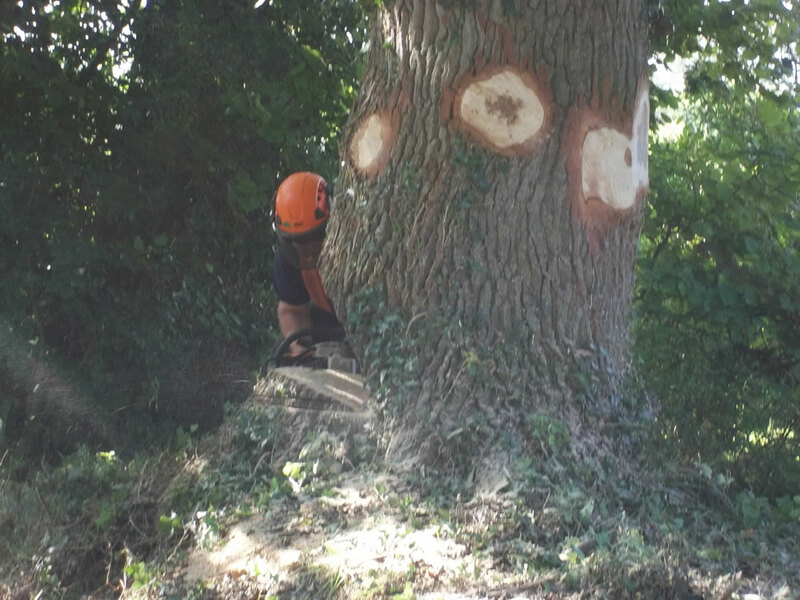 The factor first and foremost affecting tree felling is whether there are major obstacles in the area, such as overhead lines, underground services, roads and buildings. We carry out a comprehensive risk assessment prior to any work. 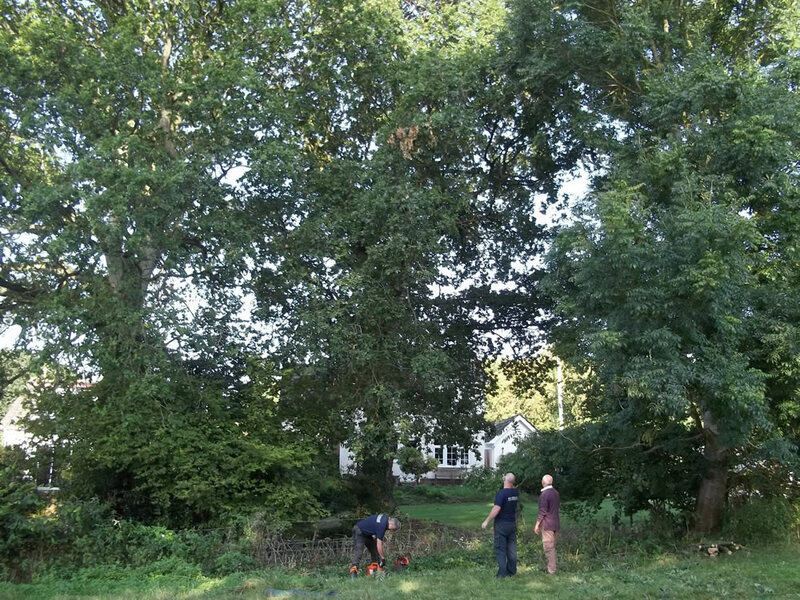 “I wish to thank you and your staff for the excellent service you provided in removing the large Oak from my garden that was posing a threat to my property. The prompt manner in which you responded to my request for a quotation and then subsequently to the instruction to proceed was commendable.